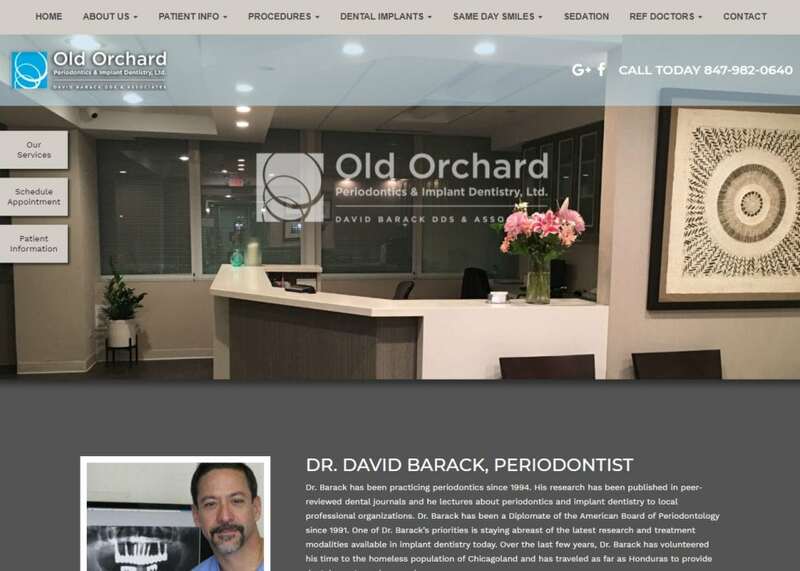 A well-designed and user-friendly periodontic website will serve to educate your patients and inform them about various surgical and non-surgical treatments available in your office. 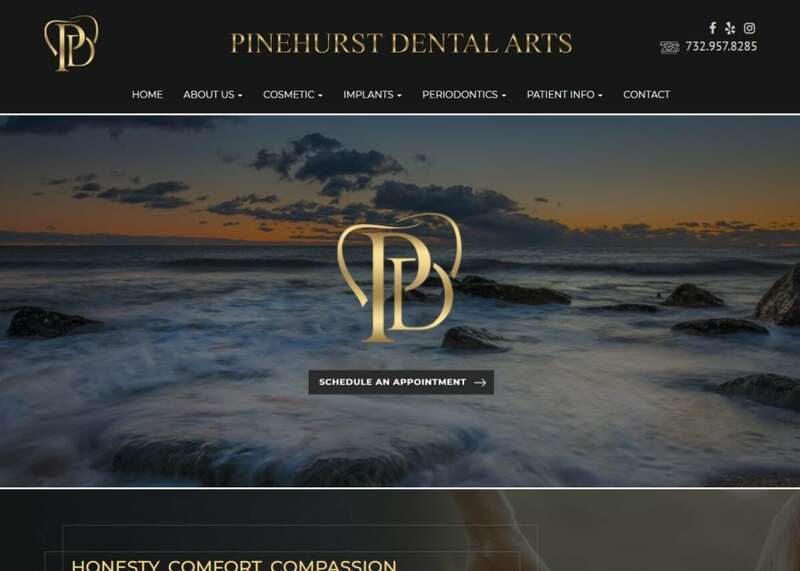 It can also improve your visibility in search engine results and increase the traffic flow to your practice. 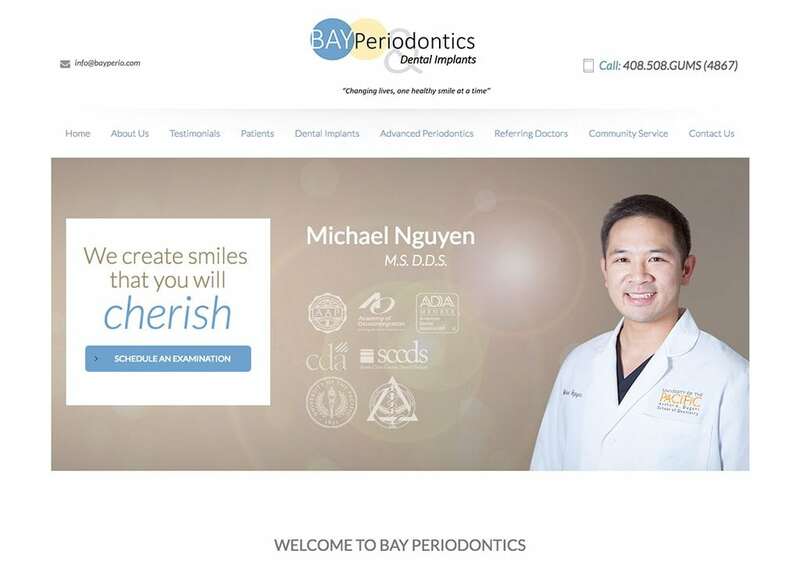 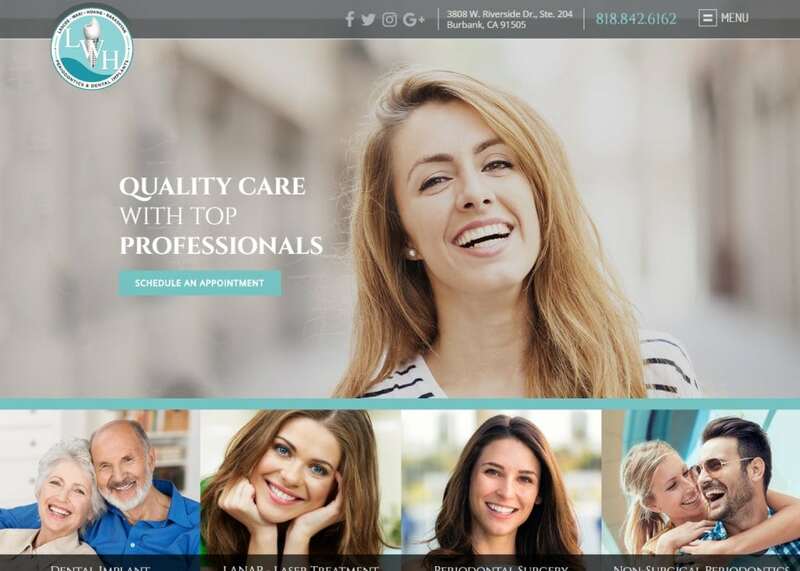 At Optimized360, we build custom periodontic websites with sophisticated design and superior functionality. 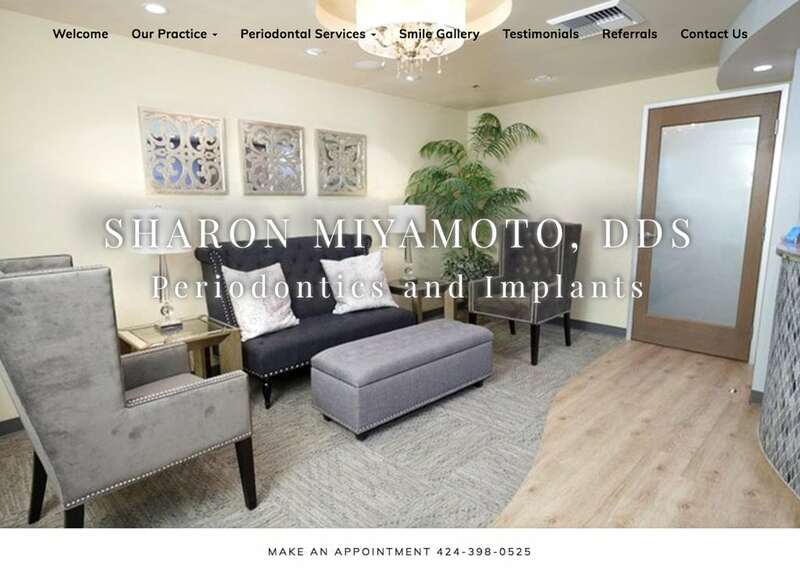 Whether you want to highlight advanced treatments for gum disease or attract patients who are interested in dental implants, we can create a website that captures the attention of referring doctors and patients and invites them to schedule an in-person consultation. 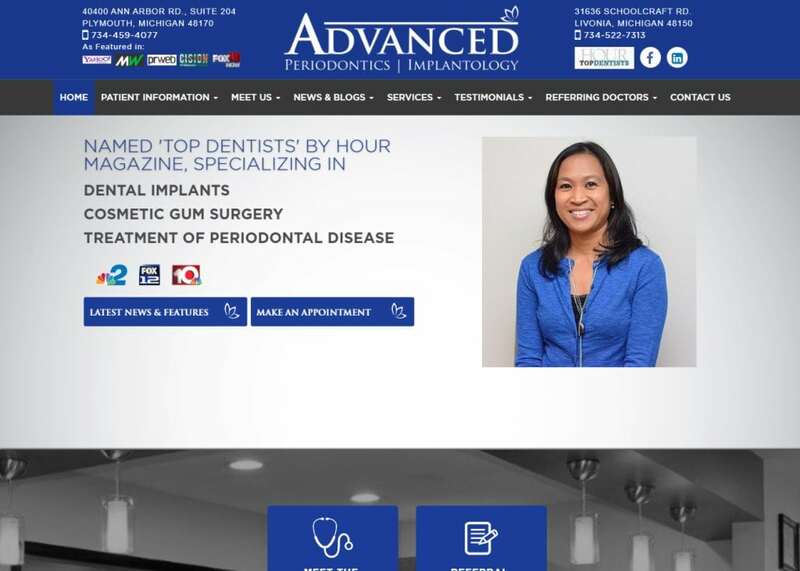 As our customer, you also gain access to our vast library of educational pages and videos that help answer patient questions and improve your reputation as a knowledgeable authority in periodontic dentistry. 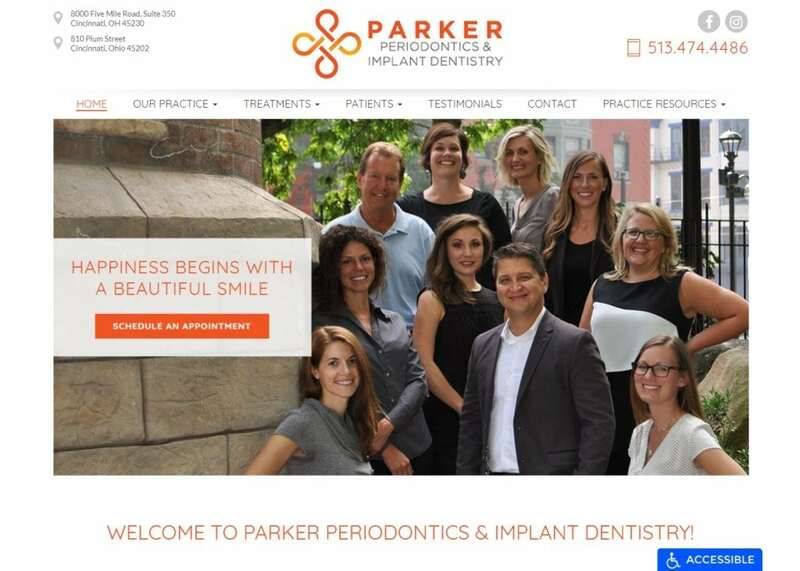 For more information about how a custom periodontic website can benefit your practice, contact our team today.